It’s only Thursday and I feel like I need a weekend. Jeff and I have been very busy this week. We started our Intensive Korean Language class on Monday- it was a lot at once but luckily it was kind of a review for me. I am nervous to get into the stuff I haven’t even started to think about yet! 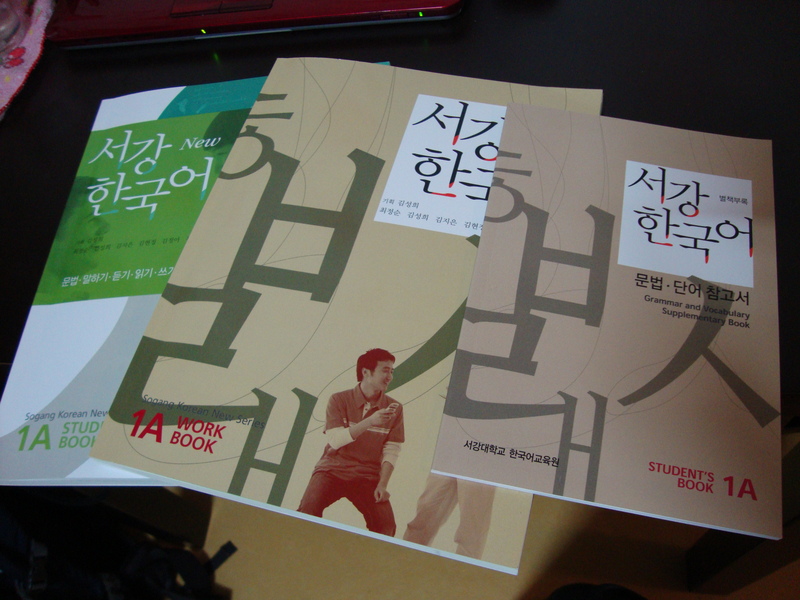 Our text books for our YMCA Korean class- different from our other Korean class at the DEESC. ahh! 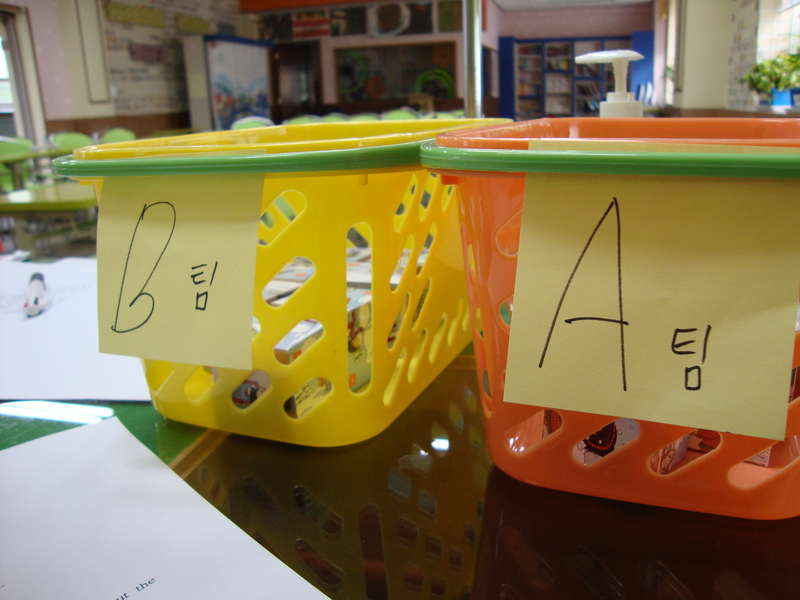 To accredit these Korean classes and the good study partner that I have- I got these two baskets from a 3rd grade student for class and I could read the Korean on it!!!! 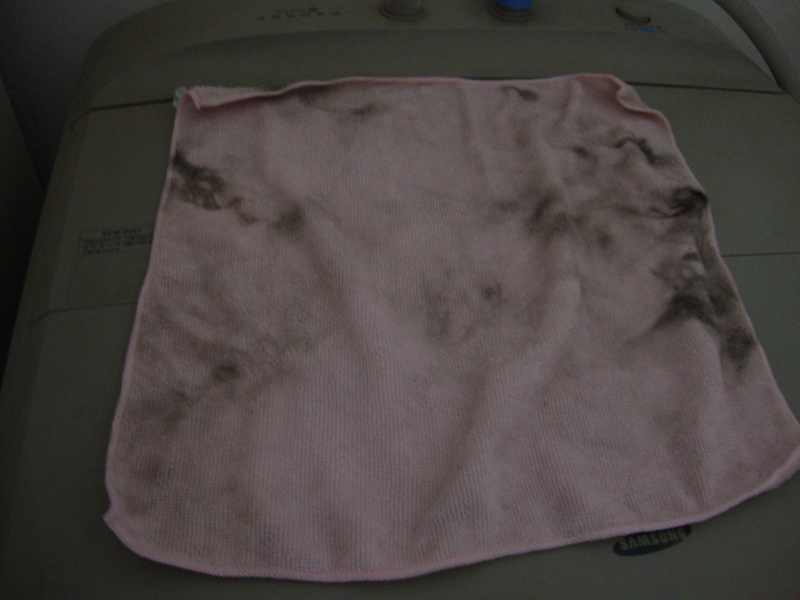 In other news- Remember my air conditioner smelling? 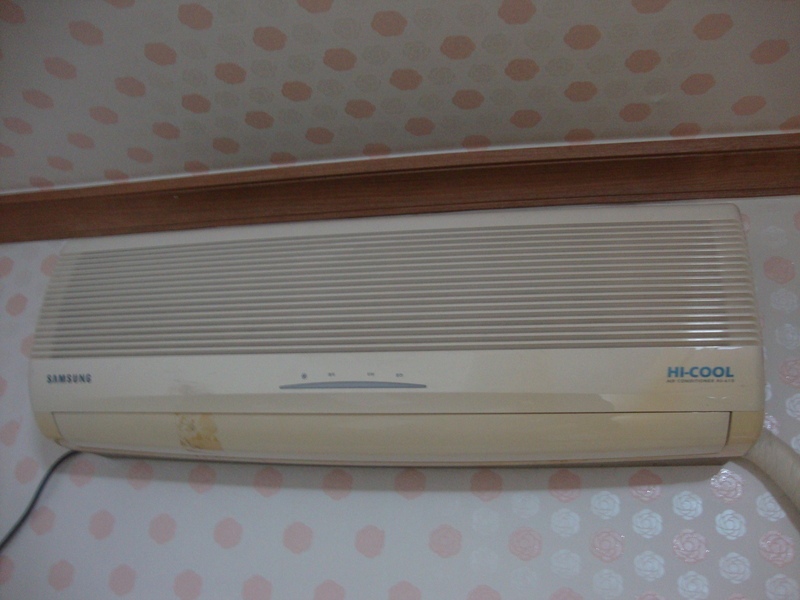 Well I had 4 Korean women in my apartment last night and I decided to ask them about filters in the air con. They proceeded to open it and pull out two filters. 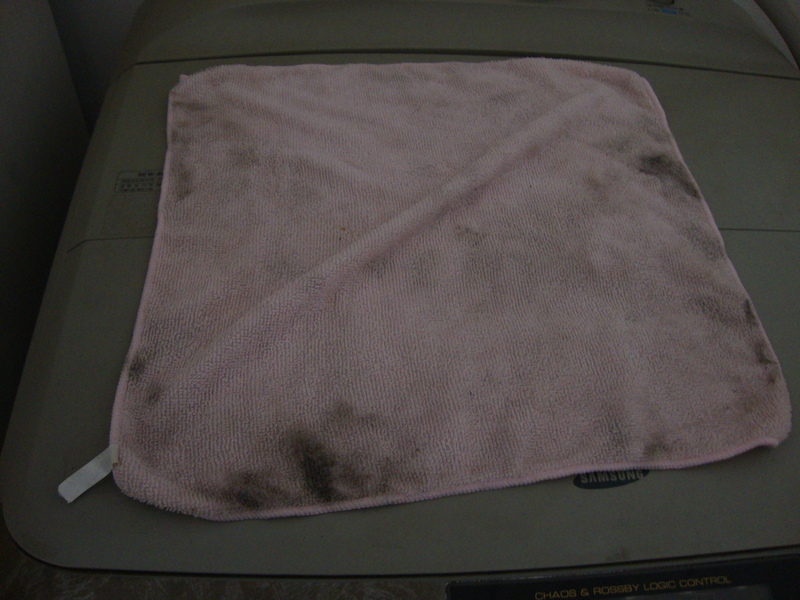 Later, I cleaned them and they were so disgusting. 2 of the 4 women who came over for dinner at my apartment! 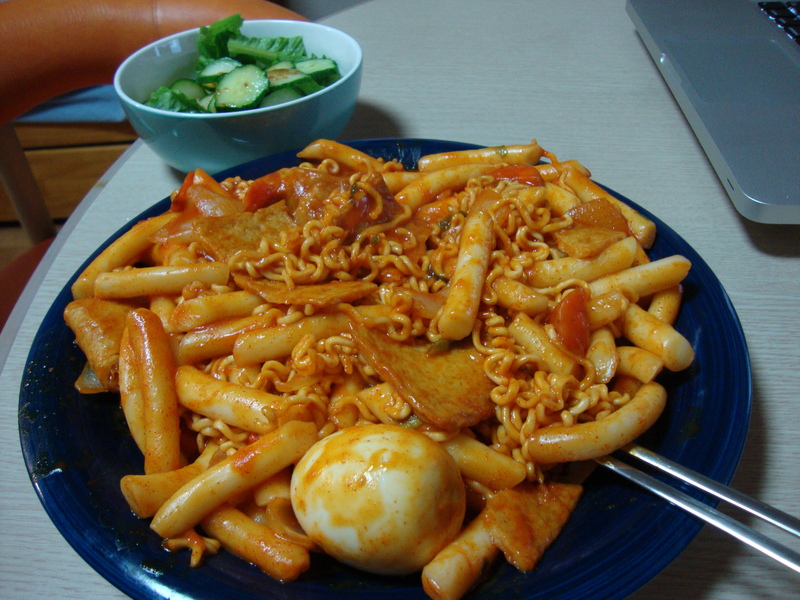 One last thing- this weekend I made Jeff ddukbokki. : ) It was so spicy that I was crying a little bit. dudud booki looks dulicious! Is Jeff starting to cook yet??? We want to skype on friday night at the beach when we celebrate Ella’s b-day? Can we get you together and awake on a late saturday morning? Yummy…you’ll have to share the recipe! Sounds like things are falling into place and that you’re hitting your stride! Let me know when you want the cheese delivery…:-), and tell Jeff, “Hey”.